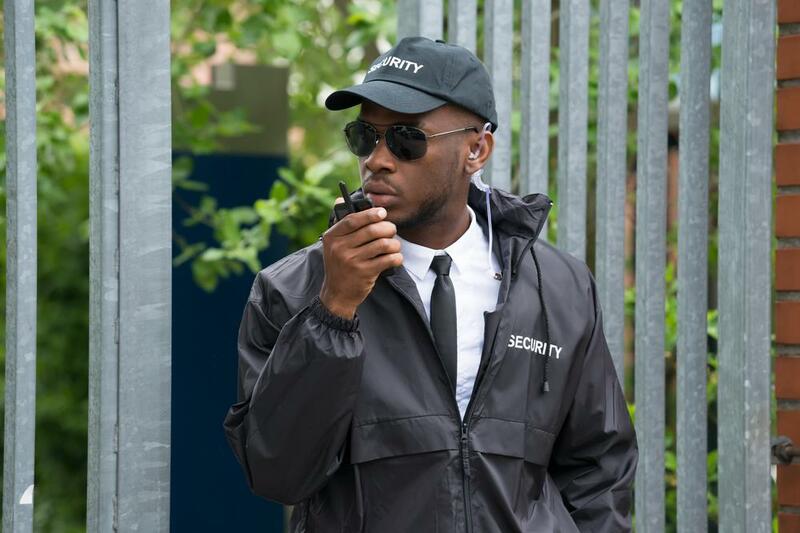 The security industry is a thriving part of the US economy, and the Bureau of Labor Statistics predicts 6% annual growth through 2026, which makes it a great career choice. 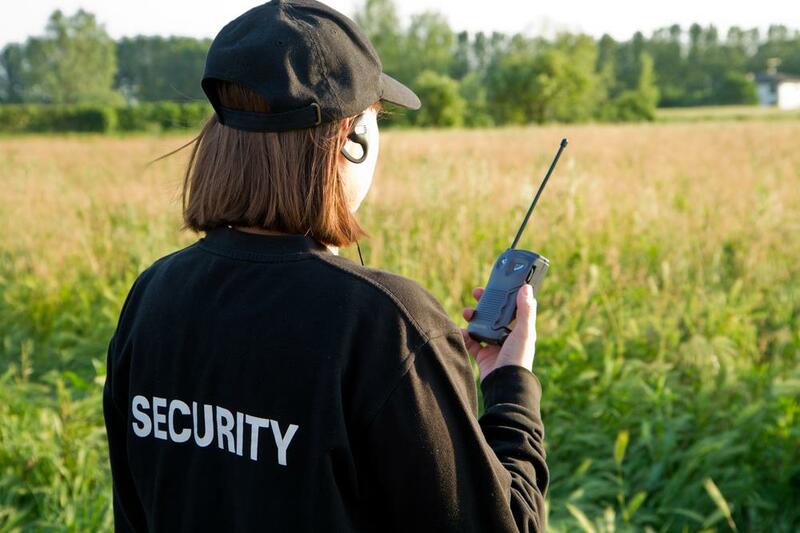 Before you can learn how to become a security guard, however, you must first determine what kind of security work you find most interesting. 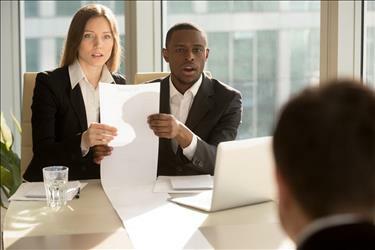 Not all security roles are created equal – some demand more education and specialized training while others offer lower barriers to entry but less opportunity for advancement. Education: High school diploma or GED for most entry-level security positions. However, more lucrative opportunities often demand an associate’s or bachelor’s degree. Additional Training/Certification: 8-hour basic security course for lower-level security roles. Specialized security areas such as video surveillance or armed protection require further training and wide-ranging certifications. Licensure/Registration: Licensure requirements vary by location. Not all states offer licensing for security guards, but most states have a mandatory registration process for security guards. Background Check/Drug Test: A clean criminal background and drug test are mandatory for nearly every security guard role. Proper security guard training starts with college coursework. Although the basic security guard requirements only call for a high school diploma or GED, an associate’s degree or undergraduate courses in criminal justice, security management, police science, or similar focus areas will significantly increase the opportunities available to you. Specialized instruction is often done with private security contractors and consulting groups. This coursework regularly centers on a specific skill (such as conflict resolution) or scenario (such as an active shooter situation). 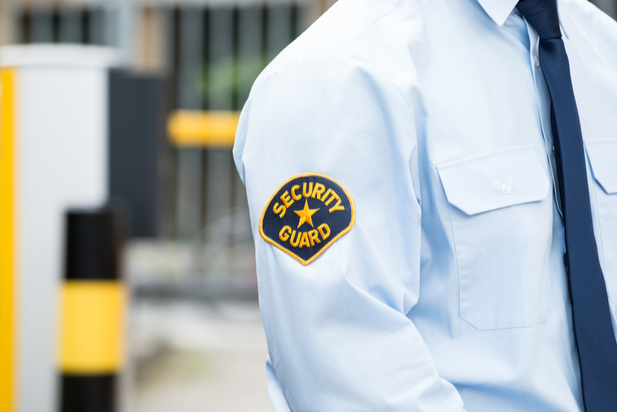 Completing additional security guard training will increase your marketability, but becoming certified and/or licensed will open a lot more doors for your security career. As mentioned above, licensing for security guards varies by state. The best way to find out what steps you need to complete to be licensed or registered is to contact the administrative/governing body in your area. SecurityGuard-License.org offers a helpful state-by-state breakdown of security guard and security officer requirements. Regardless of a state’s individual licensing or registration requirements, most jurisdictions treat unarmed and armed security guards differently. There is usually a lower minimum age for unarmed (18 years old) vs. armed (21 years old). Furthermore, unarmed guards need less training and are subject to fewer regulations because they do not use deadly weapons in their day-to-day duties. Interested in launching your security career? Search for security jobs on iHireSecurity and find wide-ranging openings including security officer, investigator, security consultant/coordinator, and more!